Jabal Uhud (Arabic: جبل أحد) is the largest mountain in Madinah, measuring 1,077 metres. 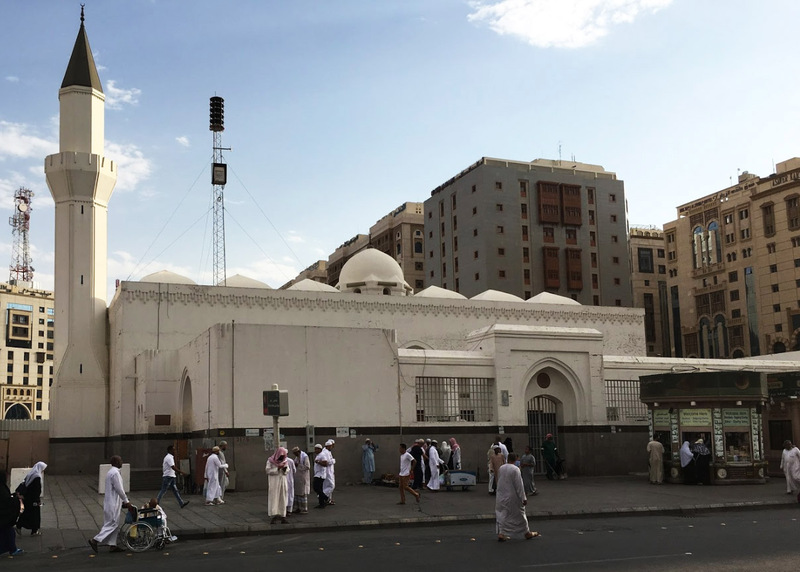 It was the site of the Battle of Uhud, the second military encounter between the Muslims and Meccan forces. 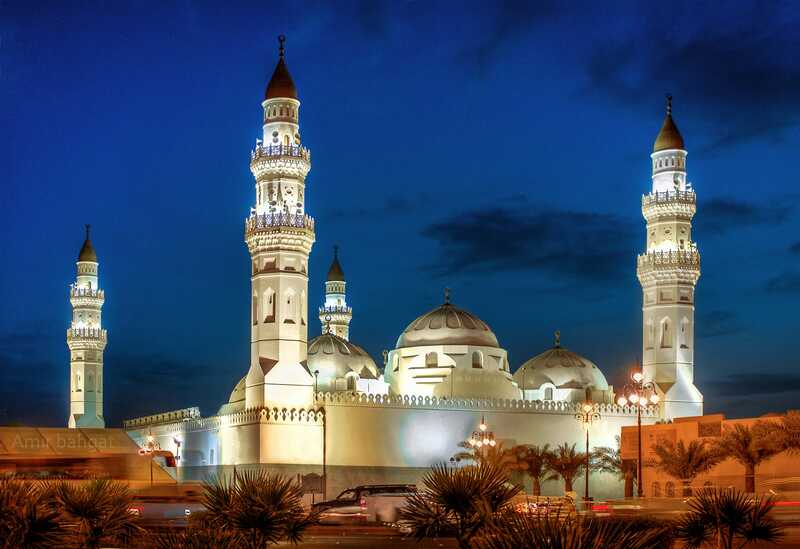 Masjid Quba (Arabic: مسجد قباء) was the first mosque to be built by the Prophet ﷺ after his arrival in Madinah from Makkah. It has been renovated and expanded a number of times since it was first built.